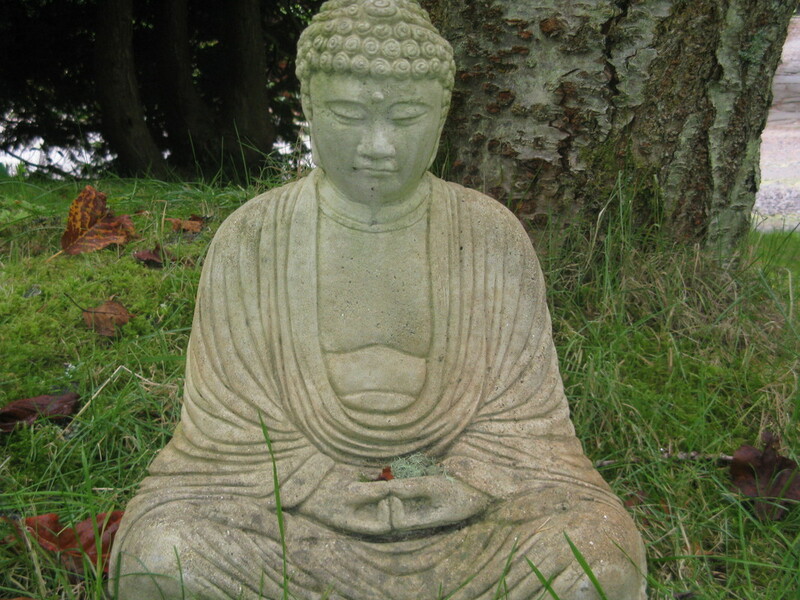 Buddhist study and meditation are grounded in an understanding of consciousness, its nature and function. To realize our spiritual potential fully, we must understand our own mind, or consciousness, and the methods we can use to transform destructive thoughts and attitudes that bring harm to ourselves and others. During this course we will consider the Tibetan Buddhist perspective on consciousness through talks, meditation and discussion. This is an essential experiential introductory course, suitable for both beginners and students with some experience. In this module you will examine what is “mind,” its nature and function, and how it affects our experience of happiness and suffering. You will explore the differentiation between mind and brain, mind as the creator of our experiences, and the implications of possessing a mind that has no beginning and no end. In addition, you will learn methods to transform destructive thoughts and attitudes and create a positive and joyous mind. ​You will get access to online reading and audio material. Discovering Buddhism is a fourteen-module program that provides a solid foundation in the teachings and practice of Tibetan Mahayana Buddhism. Each module consists of teachings, meditations, and readings.